Each year on 25 September the UN SDG Action Campaign challenges the UN system, civil society, businesses, local and national governments, organisations, youth groups and individuals, around the world to come together to take actions to raise awareness, accountability and impact for the SDGs and to inspire more and more people to #Act4SDGs in their work, homes and civic lives. Last year, 670 organisations joined in 1000+ actions across 116 counties and 380 cities reaching over 84 million people. With your support this year we can go much further and demonstrate how the UN is helping to engage more people to take concrete actions and make the SDGs a reality for all. You can support the Global Day to #Act4SDGs in several ways: SHARE - REACH OUT Raise awareness of the Global Day - share the toolkits & webinars (available in several languages) to UN colleagues, civil society, stakeholder networks and on social media. You’ll find useful sample messages & visuals on the #act4SDGs trello board. Issue high level statement/video message committing to SDGs and Global Day Media interview/Op-Ed on SDGs Join Social Media campaigns TAKE PART Host an event related to SDGs in collaboration with government or other stakeholders and put your action on the map. REGISTER to gain visibility for your action on the Global Day website Launch MY World 2030 to capture citizen voices on SDGs SDG Wheel photo of staff See many more ideas at #Act4SDGs Toolkit and 2017 Global Day of Action Outstanding actions from around the world will be showcased on the Global Day, on the opening day of the High Level Segment at UNGA. We would like to include UN Country Teams among them to show how the UN is taking leadership at national level in engaging the public in the SDGs. 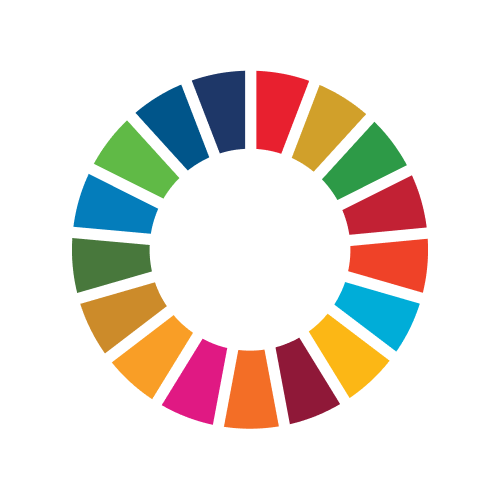 Other resources and information on the global day to #act4SDGs See Key Messages & sample actions, tweets Campaign website: http://act4sdgs.org Resources portal View actions on the SDG Action Map. Branding materials for use on digital platforms: I #Act4SDGs logo & promotional images, social media messages and more on the #act4SDGs trello board. The United Nations SDG Action Campaign is a special initiative of the UN Secretary-General administered by the UN Development Programme (UNDP) and mandated to support the UN system-wide and the Member States on advocacy and public engagement in the SDG implementation. The Campaign aims to raise awareness about the 2030 Agenda, empower and inspire people across the world to achieve the Sustainable Development Goals (SDGs) to build the political will needed to help make the Goals attainable by 2030.